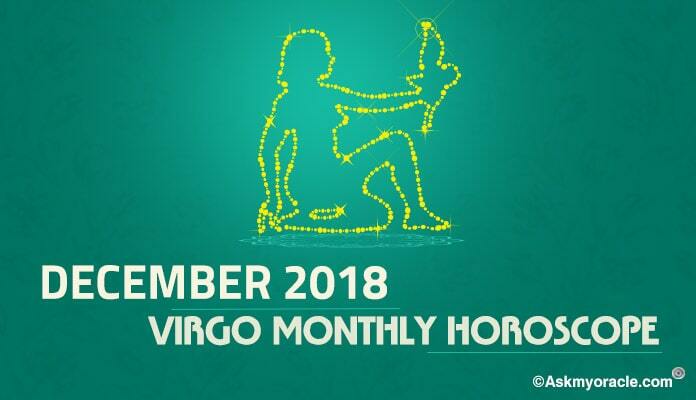 The free monthly astrology horoscope for people born under Leo sun sign predicts that the month of December 2015 will be the time when you will need to seek help from other people in order to achieve your goals. It is important for you to understand that social interaction and relationships are very important in achieving what you have aimed for. Being adamant will not be of any help to you. Along with work, you will also be involved in lots of fun-filled activities which are going to fill your life with energy and happiness. You are going to be spending lots of time with your family and friends as the major concern of your life for this month is going to be your personal life. 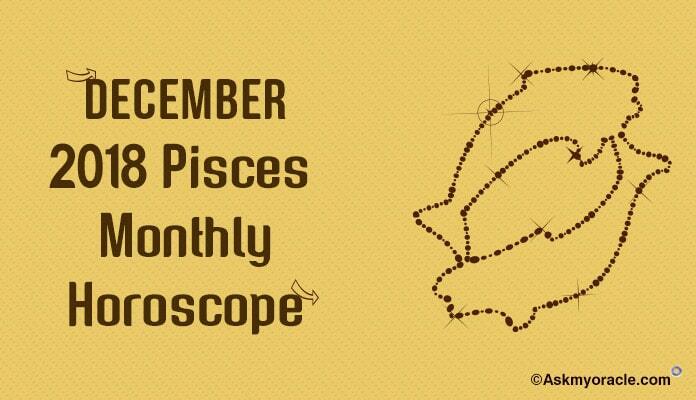 As per the career horoscope for Leos for December 2015, it is forecasted that you will have to put in lots of hard work and efforts to make things happen. Results are not going to show until you will work with dedication. Be it business or your job, you are going to enjoy it to the fullest. You are going to get support of your social contacts which will help you climb the ladder of success. But make sure that you don’t get over-exhausted with work. 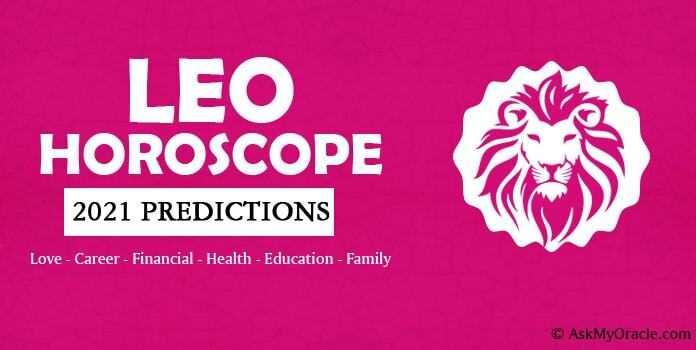 The finance horoscope for the Lions predicts that you are going to have a strong financial situation as there will be regular inflow of money from your profession. If you are in business they you may face some tough times due to problems with your workers. If you have any heavy expenses to be made then make sure that you make them in the first half of the month. 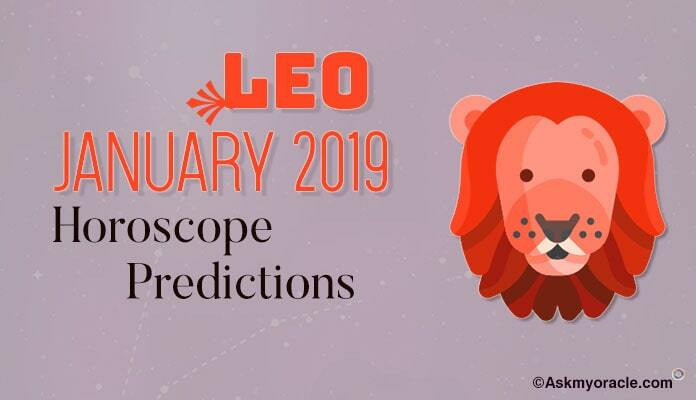 The love and relationship horoscope for Leos for December 2015 predicts that if you are single and looking for love then you might come across your love while hanging out with socially active group of your friends. Just be cautious that you don’t end up dating someone who loves to exercise control. Your love life will have an influence of spirituality. You are going to enjoy a beautiful period filled with romance and passion. If you are married then passionate sexual relationship with your partner is going to infuse your life with new excitement. It is a good time to plan pregnancy. You will enjoy healthy social and personal relationships. You are going to be spending lots of time with your family and friends. You will be in the brightest of the social avatar as you will be interacting with new people and developing interactive and friendly relationships with everyone. As per the health astrology horoscope, the month of December 2015 is going to be a wonderful time for the Lions as far their physical fitness is concerned. You will be in a great shape. The only thing that you need to keep in mind is that not to over exhaust yourself with work as it can be a cause of discomfort for you. Including some breathing exercises and meditation in your health regime can be a good choice. 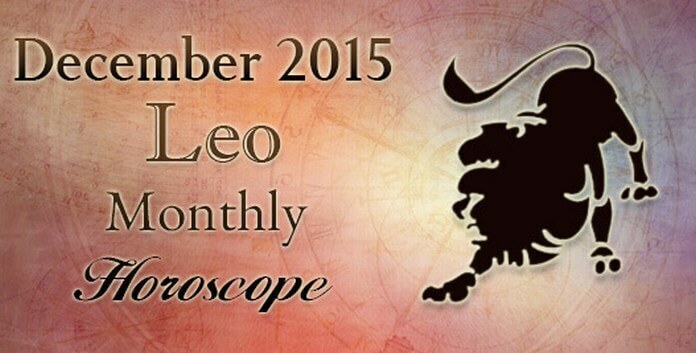 The horoscope for Leos for December 2015 predicts it to be a smooth and happy month for the Lions. With health and wealth in control, there is nothing to worry about. Your focus for this month is your family and your social relationships and you are going to be busy spending time with your loved ones. Career will go smooth and easy as you are going to enjoy the environment at the work place. Monetary situations are also going to be very comfortable. You will be blessed with a wonderful romantic time as your love relationship is going to bloom with happiness. 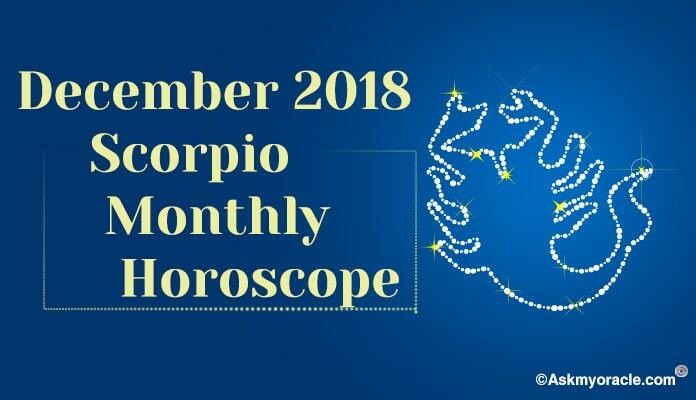 As per free monthly horoscope for people born under Capricorn sun sign, the astrological predictions for December 2015 suggest that the focus of your life for this month is going to be your family.